I made this cute kitty. Such a fun photo. A lovely crochet cat. Great job and he sure is cute! Is it a cat? 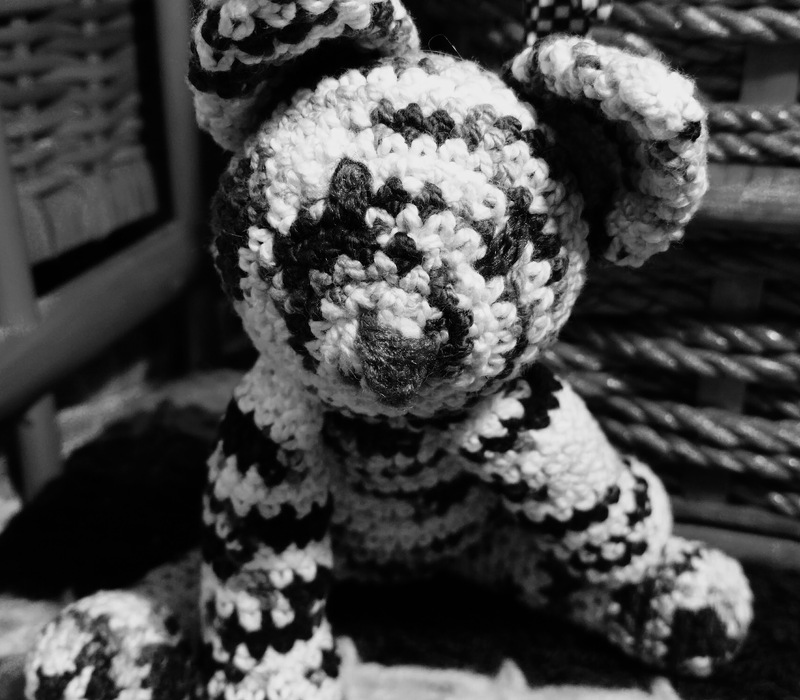 No, it`s a bear )) I like crochet toys.